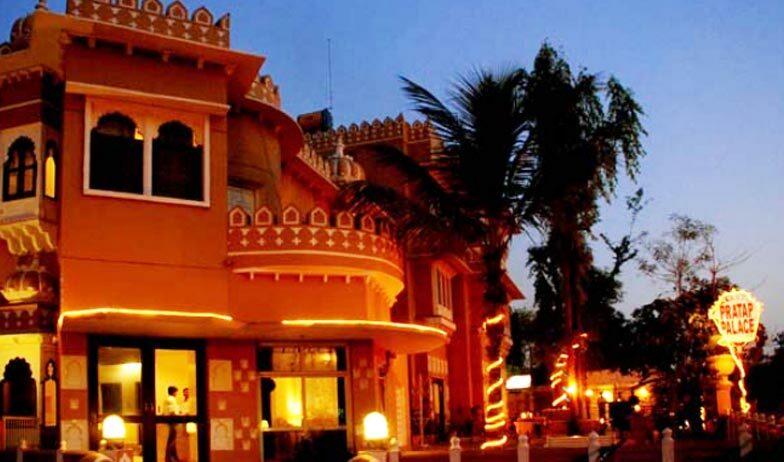 Just one look at the hotel gives you a sneak peek into the richness and awe-inspiring culture of Chittorgarh. 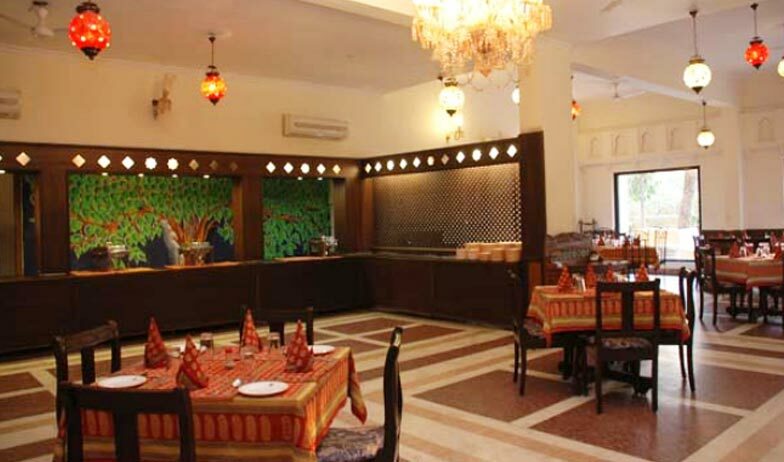 Located near H.P.O, Chittorgarh, one can expect a very luxurious stay and enjoy the warmth of their culture and tradition. There is a lush green lawn in its premises which can prove to be a boon for the children and elderly people, especially in winters. Well-lit long corridors make up the elegant ambience of the hotel. 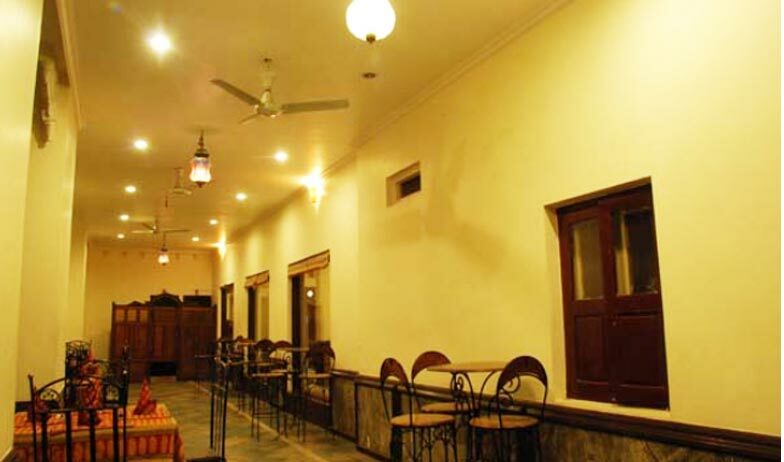 It is one of the best place to choose for your luxurious, joyous and comfortable stay.The hotel offers various facilities such as free parking facility, banquet facility, wake-up service, taxi service, fort visit by a vintage jeep and domestic/international ticketing facility. 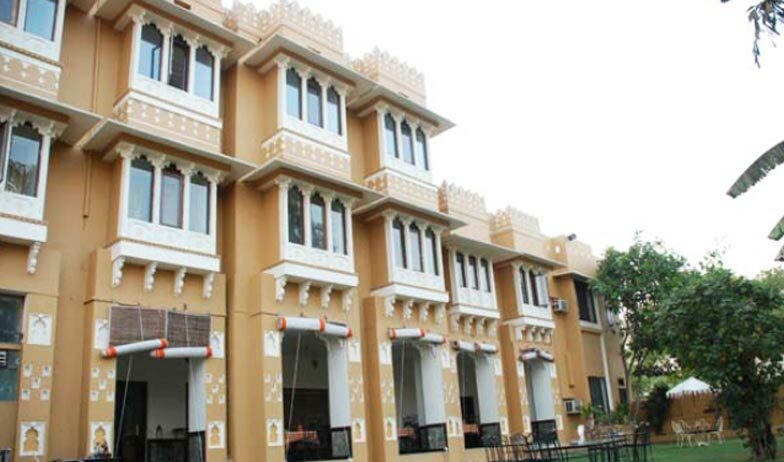 It is very well connected with the prime locations of the city, being just 5 kms away from the Chittorgarh fort, approximately 5 kms away from the famous Archaeological museum and just a km away from the railway station. The rooms of the hotel have a very serene and calm décor. This room type has a well-laid double size bed which can easily accommodate 2 adults. They also offer a complimentary stay for children under 5 without extra bed, however, may charge extra if requested for an extra-bedding. All the rooms are well-equipped and provide various amenities such as air conditioning, colour television, telephone, temperature control and writing desk, 24 hours housekeeping staff, private bathrooms, doctor on call, laundry, internet etc. With the rooms, they offer complimentary breakfast for 2 adults. These rooms are the biggest and the most luxurious that the hostel can offer. It can accommodate 2 adults and the stay of children under 5 years is complimentary, however they charge extra for extra-bedding. With a well-trained and polite staff at the doorstep, guests feel very close to home. The room constitutes a king size bed which is very comfortable and clean. Well-equipped Executive Deluxe rooms offer air conditioning facility, colour television, direct call facility at the reception, temperature control and writing desk, 24 hours housekeeping staff, private bathrooms, doctor on call, laundry, internet etc. They also provide complimentary breakfast for 2 adults. 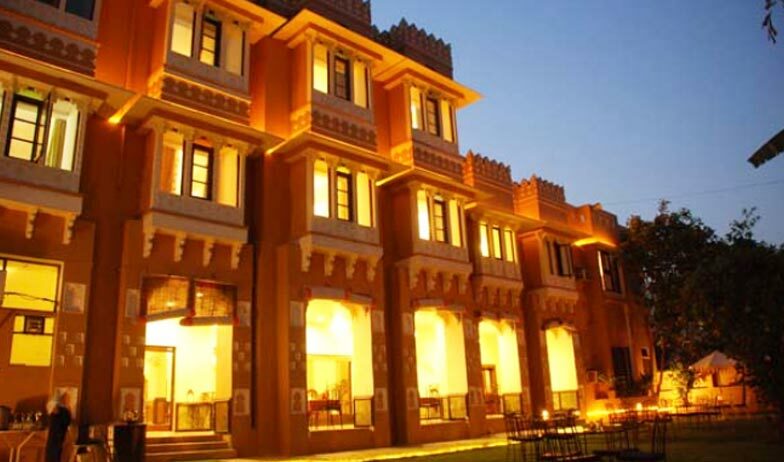 Pratap Palace provides 19 well appointed rooms and transforms you to rich ambience of the bygone era. It is one of the ideal retreats in Chittorgarh. Feel like one of the pampered rulers while your stay at the hotel with its ever indulging services and facilities. The comfortable rooms make one’s stay as enjoyable as possible. 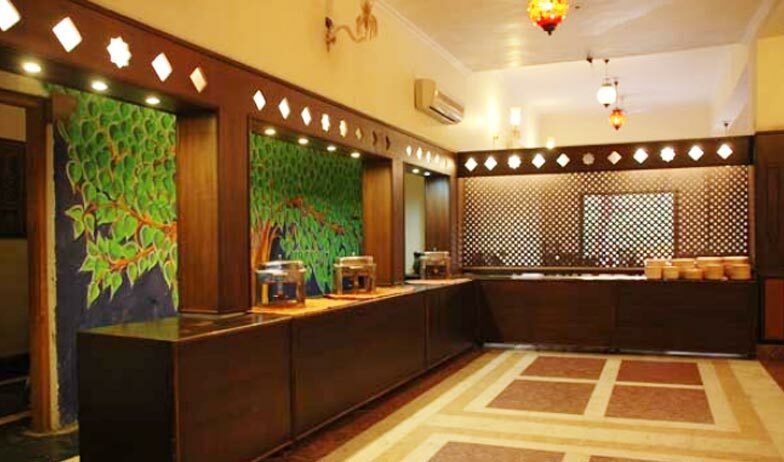 The beautiful interior decoration of the hotel makes it the right destination for holiday or business. 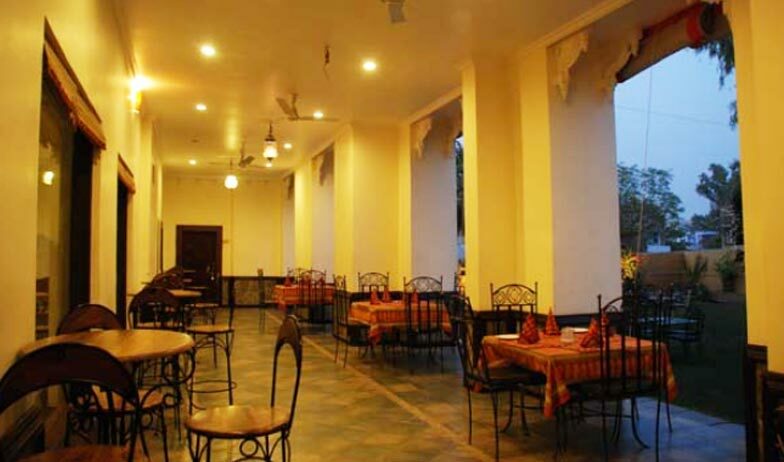 All the rooms of Pratap Palace Hotel in Chittorgarh are conveniently equipped with attached bathrooms, Running hot and cold water, STD and ISD facility in telephones, Color TV with cable connection, Laundry service and Round the clock room service. 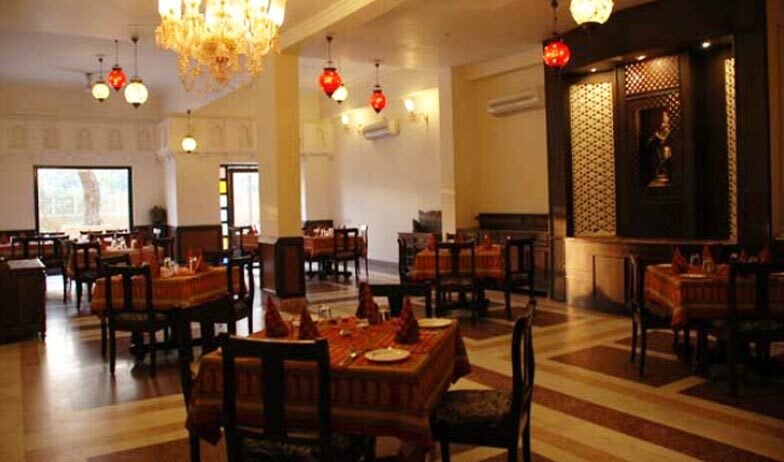 The hotel has a multi-cuisine in-house restaurant which is open for the guests as well the non-guests. They serve freshly prepared food to their guests. 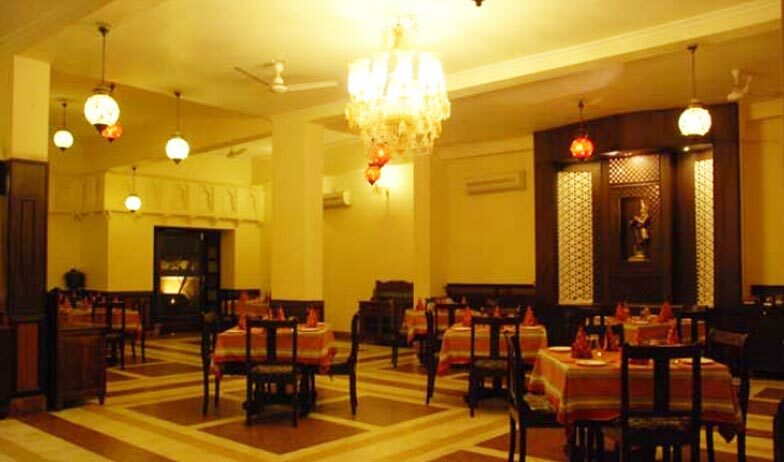 The sumptuous food of Continental, Mughlai, Chinese, Indian and Rajasthani cuisines along with a well-equipped bar is sure to take your taste buds on a culinary journey. The warmth of the place and the love with which staff serves and attends their guests will definitely be a memorable experience for the visitors. The visitors can ask the room service staff to serve them their food in the room itself.